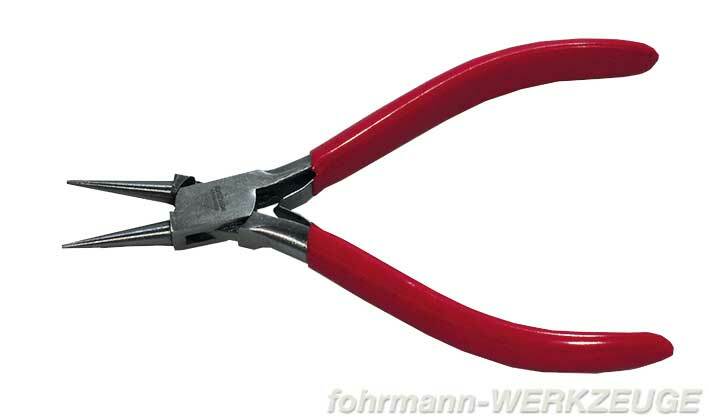 Product information "Loop Bending Pliers"
Loop Bending Pliers (idea Jürgen Eichardt) 130 mm long, with various thick jaws for bending loops from approx. 0.8 mm Ø on. Only thin soft wires can be bent with these pliers. Instructions enclosed. 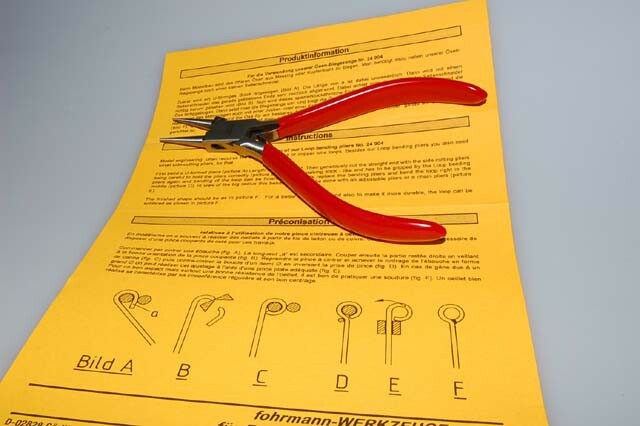 Related links to "Loop Bending Pliers"
Customer evaluation for "Loop Bending Pliers"